Doorways marked as exits are designated as such because during an emergency these lead to safety. 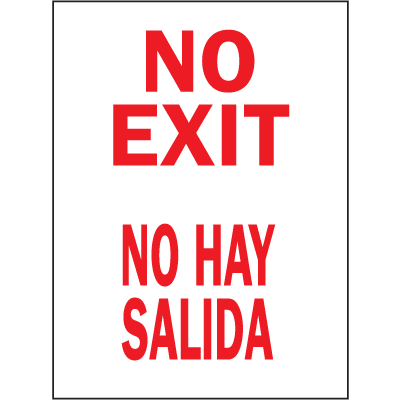 Consequently, you should make sure to indicate doors and entryways that should not be used as exits for safety reasons. 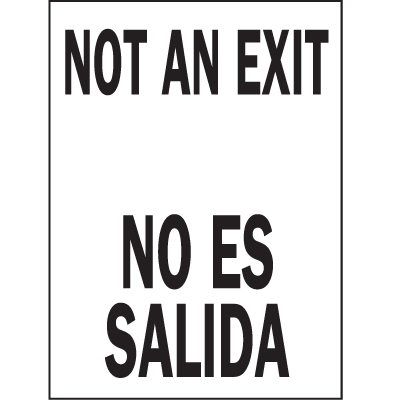 Install No Exit Signs from Seton to prevent confusion in your establishment during an emergency. 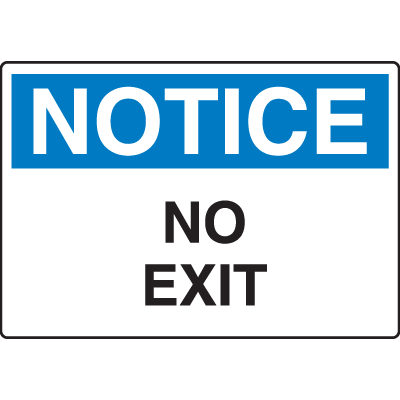 Exit signs serve as notifications to guide occupants out of a building structure in the instance of an emergency. 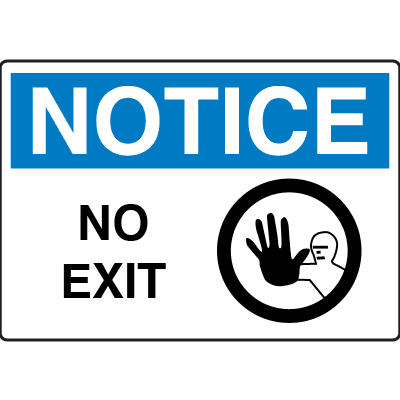 Reduce the potential for misinformation and ultimately accidents by also marking out doors that may be mistaken for exits. Ensure that your workers have the proper notifications to prevent confusion and lessen the accidents that might occur. 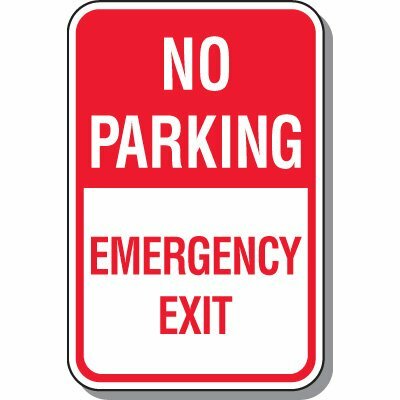 Choose the best notice signs for your needs from Seton’s line of signage products. 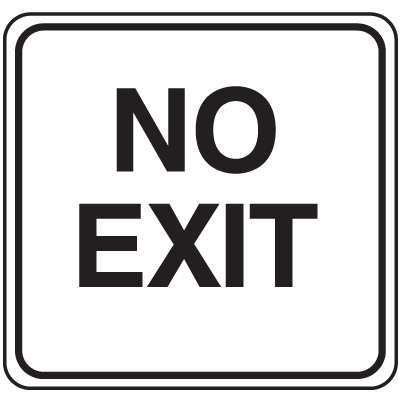 Provide people with the necessary guidance in locating the nearest exits. 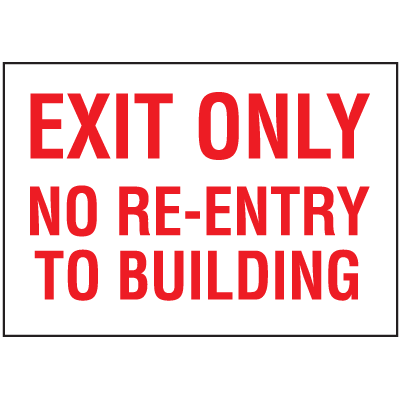 All types of buildings are required to install exit signs at pertinent locations. 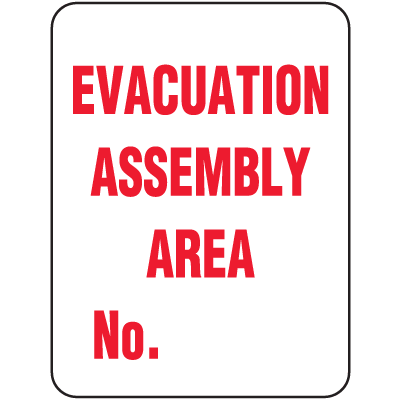 Likewise, any area or access point that may lead people away from the correct evacuation routes need to be properly marked with No Exit Signs. In keeping up with safety requirements, the National Fire Protection Association (NFPA) has implemented the Life Safety Code. This set of guidelines were drawn up to minimize the effects of hazards while taking into consideration the building construction and features of a facility. Help people evacuate quickly, with as little confusion as possible. There are many cases wherein storage doors, cabinets, or other doorways may be mistaken for exits, especially during the rush of an emergency. Because of this, the Life Safety Code states that all passages and stairways, which are not designed to provide emergency escape access--and yet may be mistaken as such--should be identified with the proper signs. 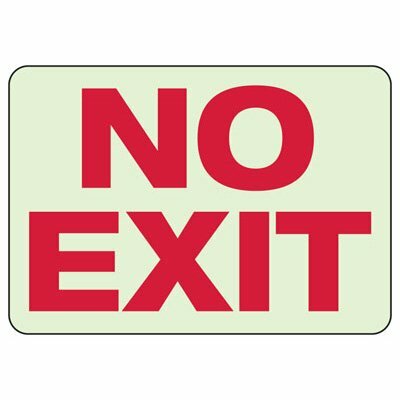 The code goes on to state that the word, ‘No’ should measure 2 inches high, while the word ‘Exit’ should be be 1 inch high. 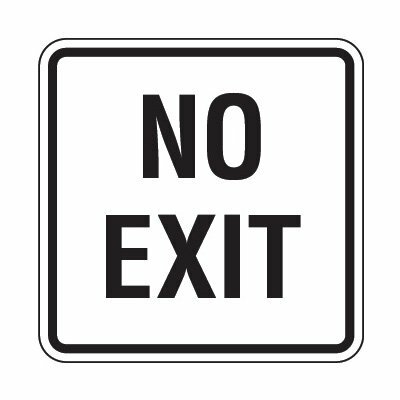 This is meant to draw the viewer’s attention to the word ‘No’ and understand that the area is not designed for exit access. Emergencies are difficult enough to deal within and of themselves. Make sure that these problems are not compounded by errors in judgement which could be easily avoided. 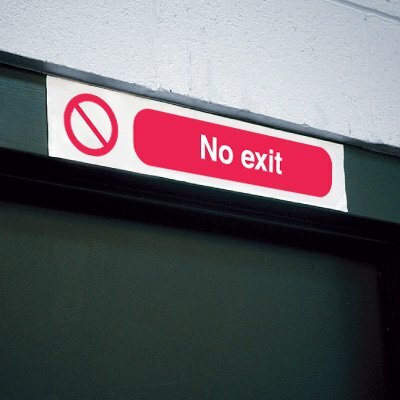 Select the proper Overhead No Exit Signs for your facility from Seton's line of signage products.